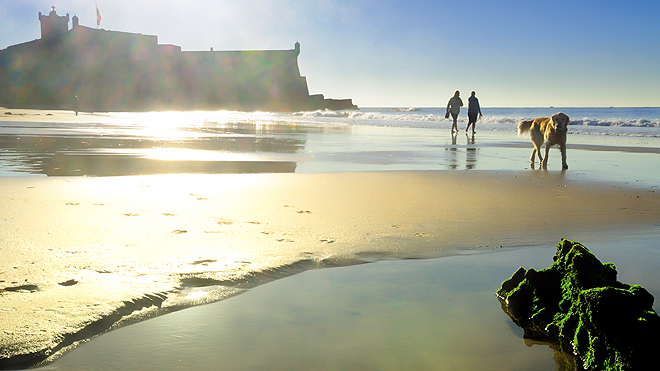 Winter in Portugal is a very pleasant season, with plenty of sunshine up and down the country and temperatures rarely falling below 10ºC. With an average of more than 300 sunny days a year, winter here can sometimes seem more like spring and you always need to have your sunglasses to hand. Some places have a special charm at this time of year and you will always find plenty of activities to keep you busy. A walk along the beach is a great idea at any time of year and in low season there's the added bonus of not having to share the space with lots of other beachgoers. There are various beaches that stretch for as far as the eye can see and where you can really give yourself over to the pleasures of walking. 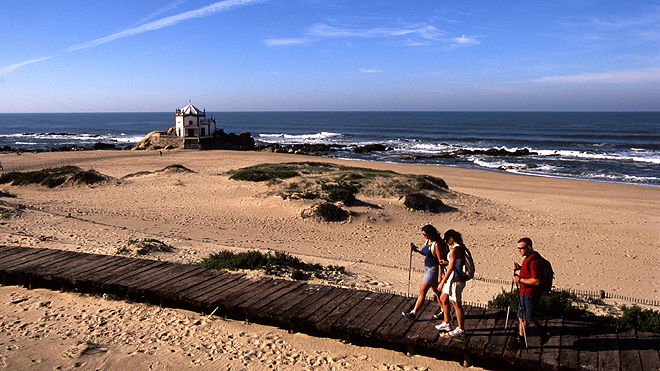 You have the nine kilometres of sands on the Madeiran island of Porto Santo, for example, or Comporta in the Alentejo. But wherever you go on the Portuguese mainland or islands, your choices are endless, since we have so many beaches it's impossible to count them all. Alternatively, you could opt for our "ecovias", such as Vila Nova de Gaia, Cascais, the Estrada Atlântica or the Rota Vicentina, where you can enjoy a view of the sea as you walk or cycle. When it comes to adrenaline-packed sports, surfing is always a good choice, especially since there are always good waves along Portugal's extensive coast. The variety of natural conditions ensures unforgettable experiences for everyone, from complete beginners to the world's best. It's even said that there is no other coast anywhere in the world with so many spots over such a short distance. Another thing you shouldn't miss is a good round of golf. Portugal offers exceptional conditions for golfing, especially on the courses in the Algarve and on the Estoril Coast, which are often fully booked in winter and which have been voted as the best golfing destinations in Europe and the world on a number of occasions. 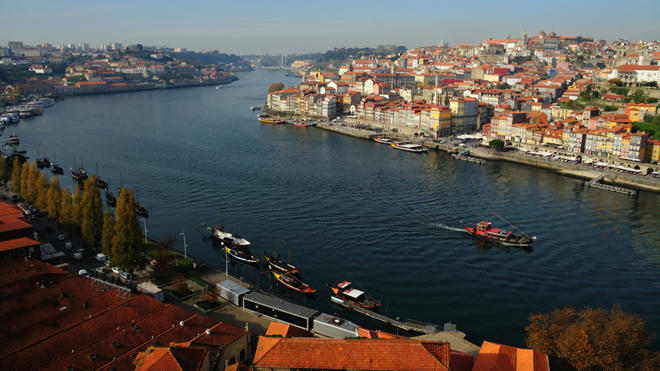 Whether it's the world heritage scenery of the River Douro or the magnificent skyline of Lisbon from the Tagus, a river cruise is a great way to spend some leisure time. And boat trips along the coast are on offer too, whenever the weather and sea conditions are favourable. Watch out for dolphins, birds and other species of fauna and flora! Take the opportunity to discover our monuments and museums or our historical city centres, some of which are classified as world heritage. Take a look too at the contemporary buildings designed by renowned architects and marvel at the urban art that has created veritable open-air galleries. 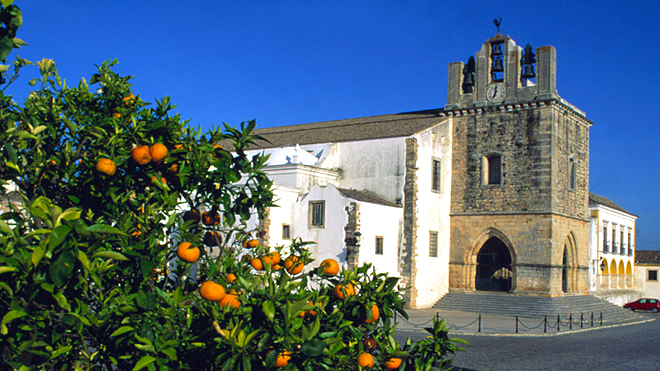 The Mediterranean Diet is classified as world heritage and Portugal is one of the countries where you will find it. The fish and shellfish from our coastal waters are a feast of flavour and freshness, and they taste even better on the open-air terrace of a restaurant with a sea view. But you should be sure to sample our convent sweets too, such as the world-famous pastel de nata (custard tart), one of the trademarks of Portuguese cuisine. And your meal will taste even better washed down with one of our excellent wines. If you would like to learn about their origins, you can pay a visit to the estates where they are produced, since winter is a good time for wine tourism. You can try some of the new wines or sample some of our best-kept treasures. Portugal's main cities are famed for their entertainment. But if discos and bars are not your thing, you can always enjoy a candlelit dinner in a fado house. This is the perfect opportunity to encounter a very particular aspect of the Portuguese soul. 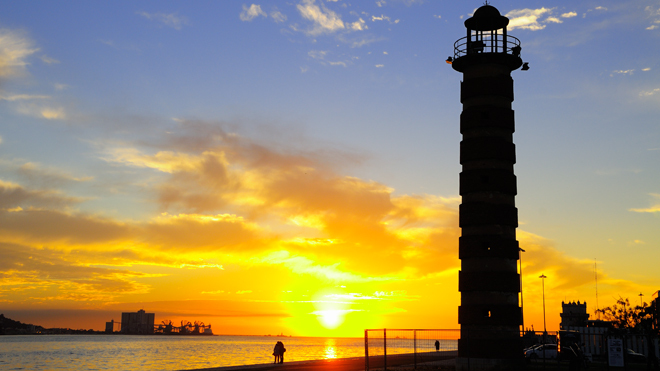 Whatever you decide to do, two things are certain: you will have a wonderful winter sun holiday in Portugal, and you will take home many lifelong memories of your time here.